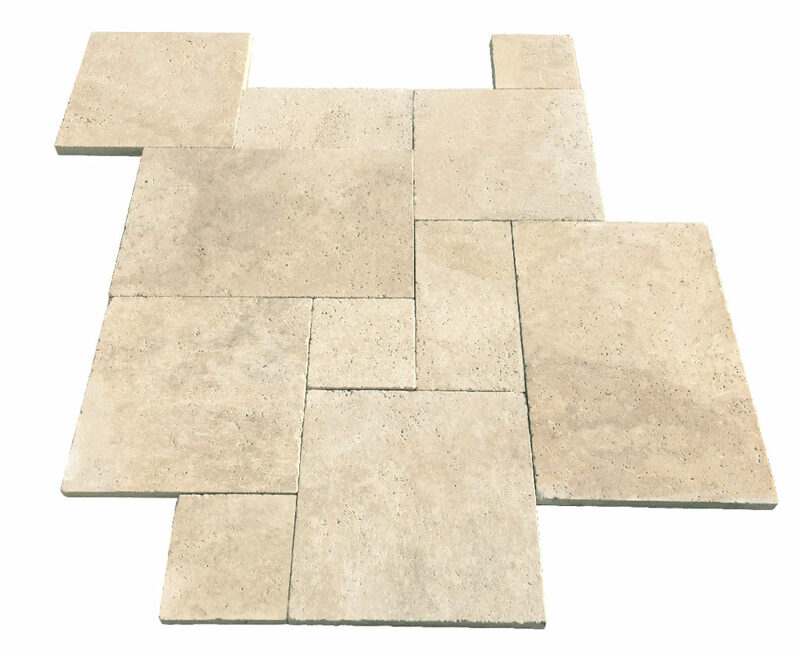 PREMIUM SELECT GRADE IVORY TRAVERTINE TILES AND PAVERS TUMBLED AND UNFILLED WITH A NON SLIP BRUSHED SURFACE. 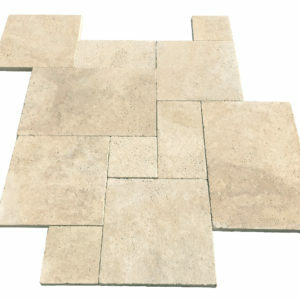 AVAILABLE IN FRENCH PATTERN ( IMAGE) AND ALSO AS PREMIUM GRADE STANDARD TILES. 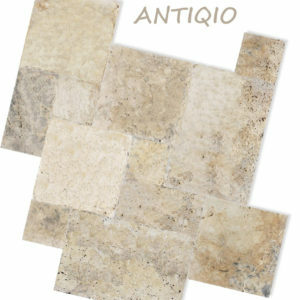 This material WILL have occasional surface pores only. 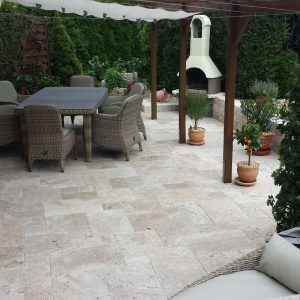 This is PREMIUM Travertine! 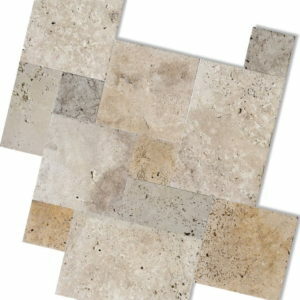 This material WILL have occasional surface pores only. 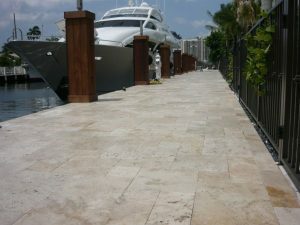 This is PREMIUM GRADE TRAVERTINE!